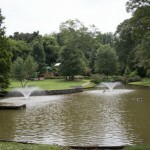 Description: Springvale Park has two halves, on either side of Euclid Avenue. Although there are plans to add pedestrian access from both halves to Euclid Avenue, neither half is currently accessible directly from Euclid. Instead, the park can be accessed from Waverly Way. The southern half is a very natural area, while the northern half is a well-used community park with a playground and pond. 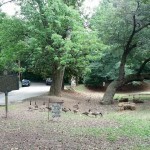 The pond is home to a lot of wildlife, and it is quite common to see ducks, geese, and turtles here. Kamagra has a fast impact, It takes only 15 minutes before intimacy.